Received multiple tips that the Sony A700 DSLR camera will be discontinued. Expect some good deals on this model. On another note, In an interview with BJP, Sony said that they are not yet ready to to enter the professional market. 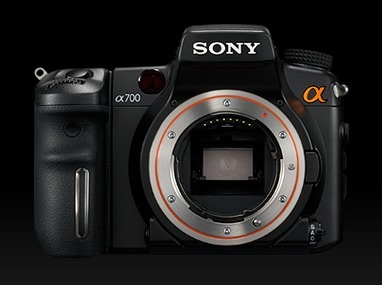 Sony a700 to be discontinued? Yes, Sony a700 is discontinued but what is the replacement? This entry was posted in Sony and tagged To be discontinued.... Bookmark the permalink. Trackbacks are closed, but you can post a comment.